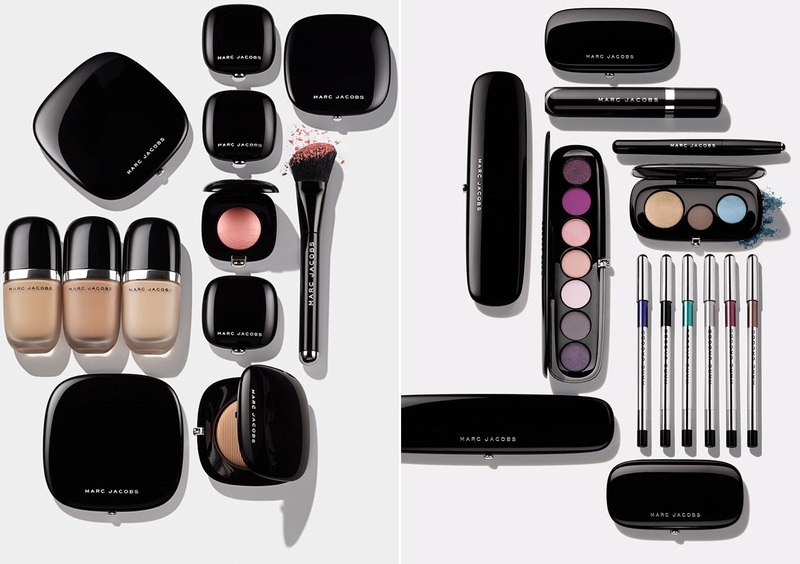 Marc Jacobs Announced the launch of his namesake cosmetics line, Marc Jacobs Beauty. The brand debuts with a whole 120 products available exclusively at Sephora Kuwait, Qatar, and UAE. I was invited to visit their store at The Avenues and enjoy the testing the new line, and oh boy! I spend about over an hour just playing around! The variety, the textures, and the colors are uh-mazing! I loved the shadows, the mascara, and the pen eyeliner. 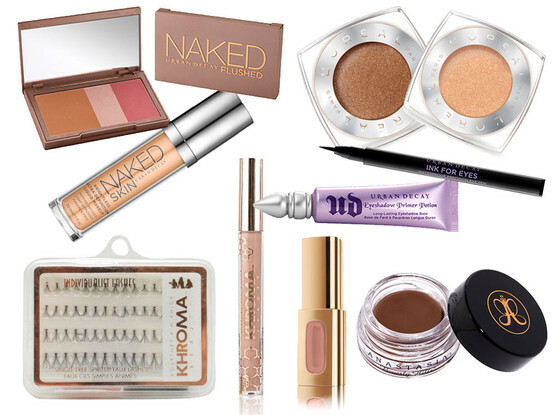 And although I’m not a foundation kinda girl, their foundations felt so soft and velvety, and most importantly, light! It’s as light as a BB cream, but with a foundation coverage, which I found extremely handy. What caught my attention the most was the fact that the brand is launching a complete line, not just a few items here and there like we usually see in most of the fashion brands that . The only thing missing could be the makeup remover and the toner. Apart from that, you could have your complete beauty routine out of Marc Jacobs Beauty, including the brushes! which I think is very impressive. 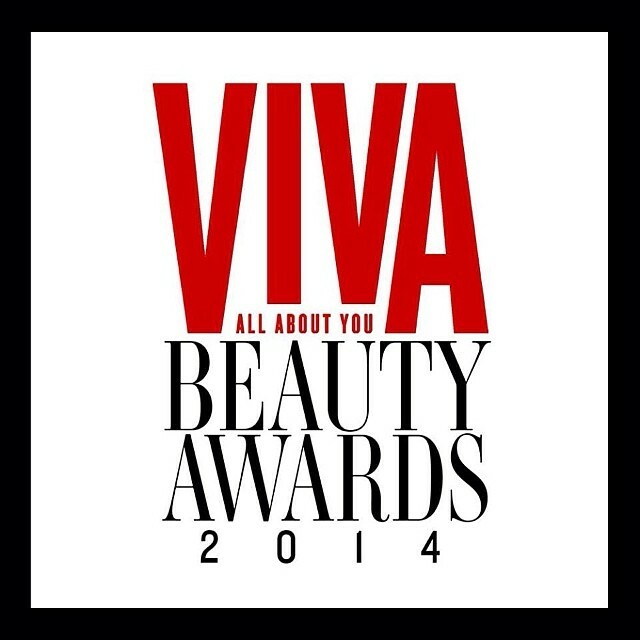 Pass by your nearest Sephora, pay their stand a visit, I’m absolutely sure you’ll love it! Oh and you could visit Marc Jacobs Beauty website too, it’s very interesting and visual, which I loved! This Springtime, Lush Fresh Handmade Cosmetics are launching the Lush Kitchen to produce exclusive, pre-release and customer favorite products. A brand new concept, small batches of limited edition products will be made daily and available to purchase exclusively online. Products will then be sent out on the day they are made, fresh from the Kitchen! You will also be able to view real-time updates from behind the scenes activity in the Lush Kitchen, with special events and expert Q&A’s streamed live through the new Lush.co.uk website. For the first time, fans of Lush will be able to see the inner workings of the factory and just how the Lush Compounders (aka, cosmetic chefs) hand make Lush’s products, using the best quality and ethically sourced ingredients at their freshest and most effective. Everything about Lush is about what’s inside – from the fresh ingredients and beautiful essential oils used in their products, to the way they make you feel on the inside. By showcasing and exploring the magic in the transformation from source to product, customers will have access to the Lush experts in their craft and see the real, transparent and engaging way the products are made. Follow the @lushkitchen to find out what we’re cooking up! 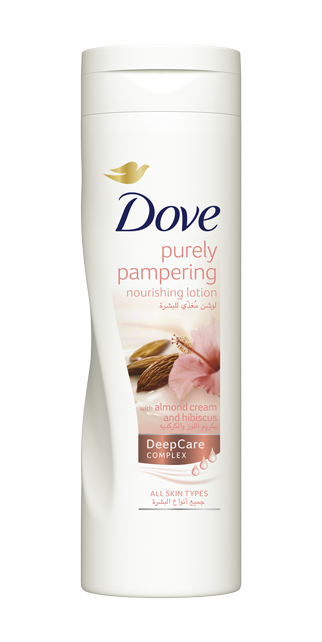 With the introduction of NEW Dove Purely Pampering Body lotions, there is now a new delicious way to care for skin. The new body lotions pamper skin with the most wholesome caring ingredients – ranging from shea butter to luscious almond cream. 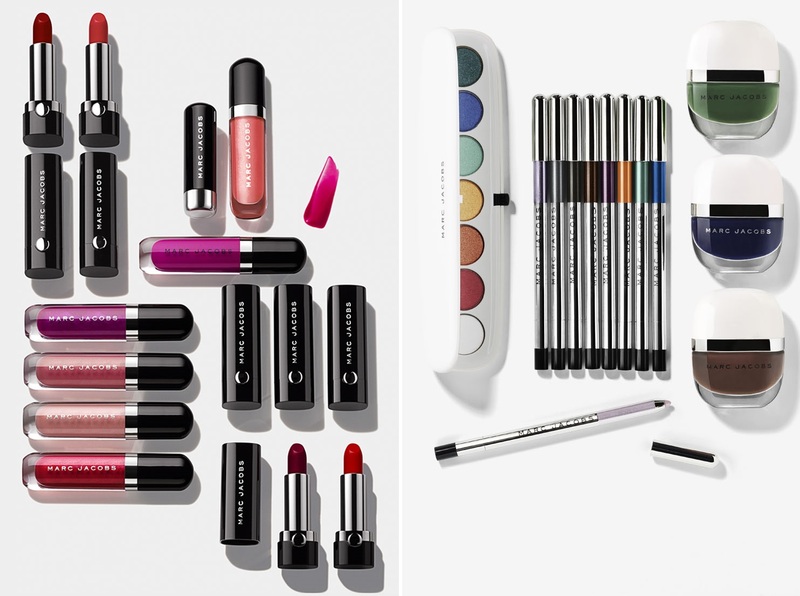 Smart, life-changing and innovative products that are transforming cosmetics made in Sephora are starting a revolution! With innovation at all levels, the Sephora Girl’s Lab is moving forward at full speed! Sephora introduces the new Upside Down Mascara, an exciting mascara that leaves no lash behind. With a revolutionary application technique, this multi application 360° mascara comes with 3 make up results – volumizing, curving and lengthening; the perfect formula for beautiful lashes. With its revolutionary dual brush innovation, the Upside Down Mascara ensures that your lashes are coated from the root, and covered from top to bottom. • Open Dual Brush: For 360º volume, place the eyelashes between the two brushes, and pinch gently, stretching out toward the top in order to cover both sides of the eyelashes. 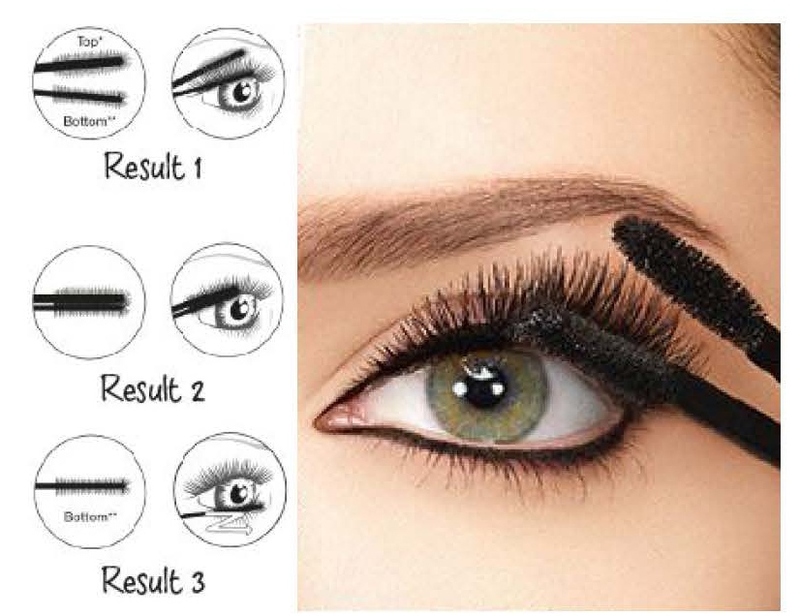 The flat brush must be below the eyelashes and the round brush, above. 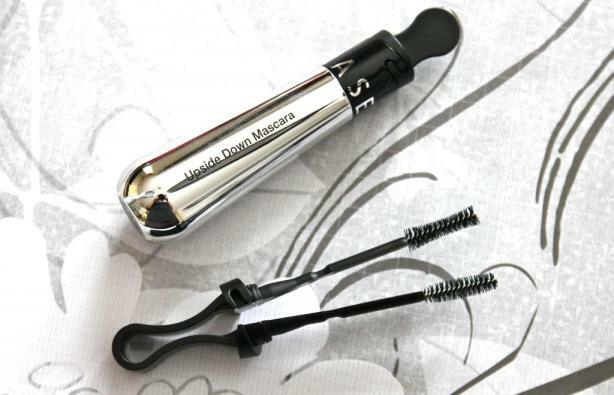 • Closed Dual Brush: For optimal length and curve, cover the eyelashes using the dual brush in the closed position, as with a classic mascara. • One Brush Only: For perfectly defined lower lashes, use the flat brush in a “zigzag” movement from the root to the tips. 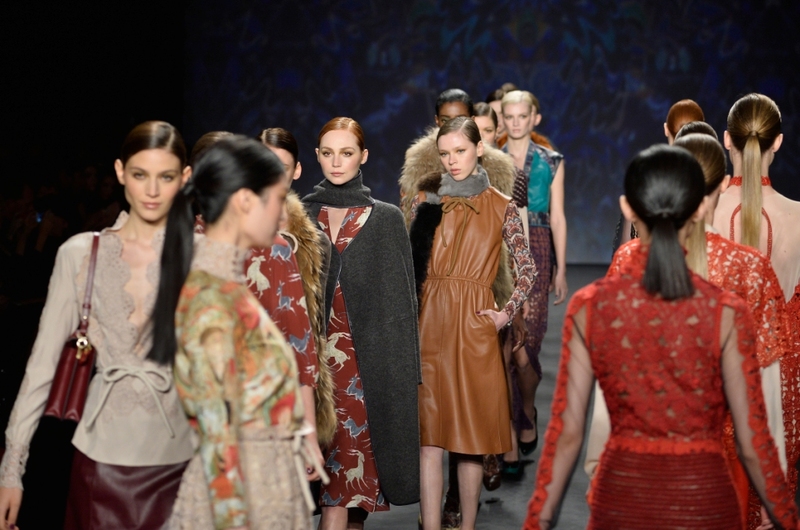 As part of its role as the longest-running official hair care sponsor of Mercedes-Benz Fashion Week, TRESemmé partnered with contemporary women’s fashion designer Vivienne Tam. 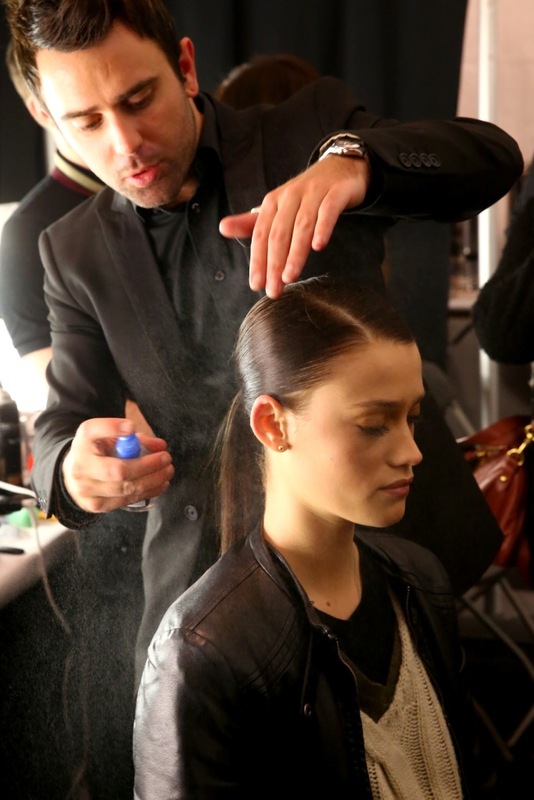 Led by the brand’s global stylist Matthew Curtis, the TRESemmé international team of stylists created the latest hair trends to accompany Tam’s newest collection, which debuted on Sunday, Feb. 9, at New York City’s Lincoln Center. In addition to its sponsorship of Vivienne Tam Autumn/Winter 2014 collection, TRESemmé also partnered with modern and flirty women’s wear designer Stacey Bendet, who hosted a presentation of her alice + olivia line at The McKittrick Hotel in New York City during the same week. The alice + olivia designs blend eclectic fabrics and patterns, creating bold and perfectly-tailored pieces. Additionally, TRESemmé partnered with designers Rebecca Minkoff, Marissa Webb and Jenny Packham to create show-stopping hairstyles for their latest collections. 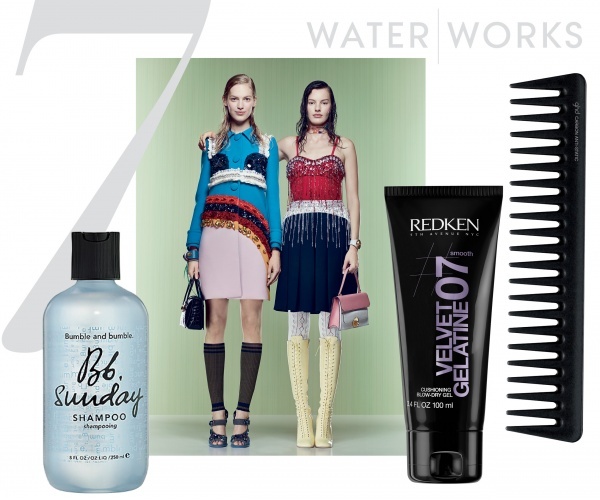 Although no designer’s style is alike, each new fashion line provides the perfect canvas for TRESemmé stylists to polish the looks with gorgeous hair. Each designer’s unique style helps TRESemmé make this a reality, drawing inspiration from Minkoff’s chic yet edgy apparel line, Webb’s combination of masculine and feminine style and Packham’s elegant evening and bridal wear. Mercedes-Benz Fashion Week attendees were treated to on-site styling services at the TRESemmé Trend Bar, the brand’s two-story salon and lounge, featuring complimentary dry styling and tips from TRESemmé professionals, and samples of the latest TRESemmé products to ensure women feel front-row ready for the day. From Hollywood to Hong Kong, from Dallas to Dubai… since launching in New York City in 1996, ladies all over the world have been pampered, achieving a higher state of happy. And the reason? bliss! Yes, bliss is always here to make your life more relaxed, more fun and less stressful by offering out-of-the-ordinary products with colorful, upbeat designs. Urging you to enjoy yourself and not take life too seriously, bliss asks you, what good is perfect skin if it doesn’t make you smile? As a very special treat for all subscribers to GlamBox, this February every Glamista will receive a limited-edition bliss GlamBox, featuring a total of six fun-filled products. • soapy suds (lemon+sage or blood orange+white pepper) 60ml – Paraben free liquid soap to whip up a luxe lather for supremely soft skin. • body butter (lemon+sage or blood orange+white pepper) 50ml – Vibrantly scented and long lasting body moisturiser to leave skin smooth and supple. • fabulous foaming face wash 60ml – A 2-in-1 cleanser and exfoliator that calms the skin with soothing botanicals. • that’s incredi-‘peel’ 2ml packette – Magical spa-strength ‘peel’ to create an overnight facial that targets fine lines, wrinkles and dark spots. • triple oxygen face mask 5ml – A super quick-fix for dull, tired skin, voted ‘Best Beauty Buy’ 5 years in a row by InStyle magazine. You won’t want to miss out on sheer bliss, will you? So how can you get your very own limited edition box? Simple. You can subscribe to GlamBox by visiting glambox.me and purchasing either 3, 6 or 12 months from as little as AED 70 per month. The search for happiness has never been easier. Just be quick as February subscriptions close on the 20th February! It’s a new year, and most likely a new you wouldn’t hurt! Let’s experiment. Push the limits of your beauty routine and have some fun with your look. Here are vogue’s favorite outside-the-box ideas. 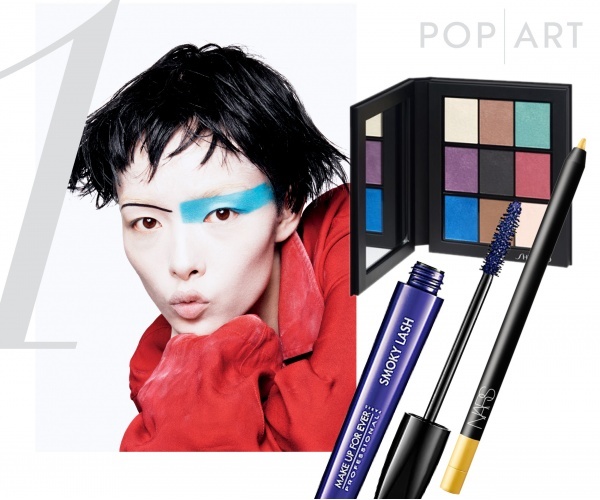 You can pull off bold strokes of color on your eyes without looking like a clown. Don’t let the dead of winter get you (or your skin) down. Instead, keep things unmistakably dewy and sun-drenched until June with the help of a few key products that are nearly as good as a trip to the beach. 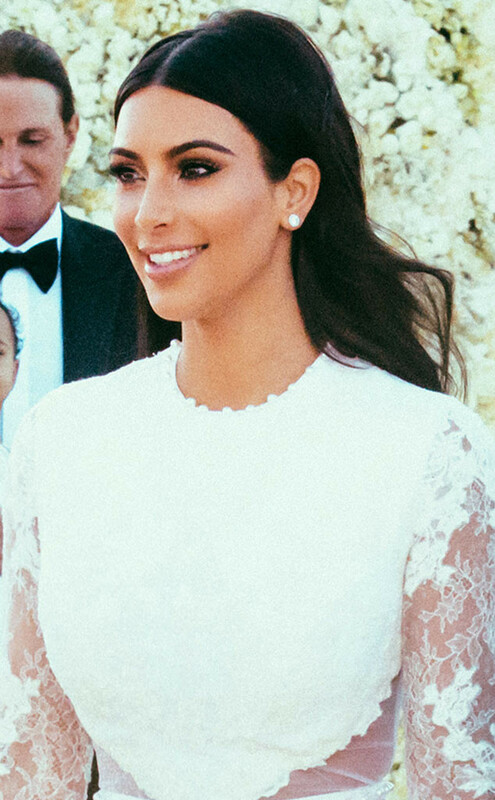 A platinum blonde chop is the new bob. This year, don’t do things in half measure—-especially not your eye makeup. 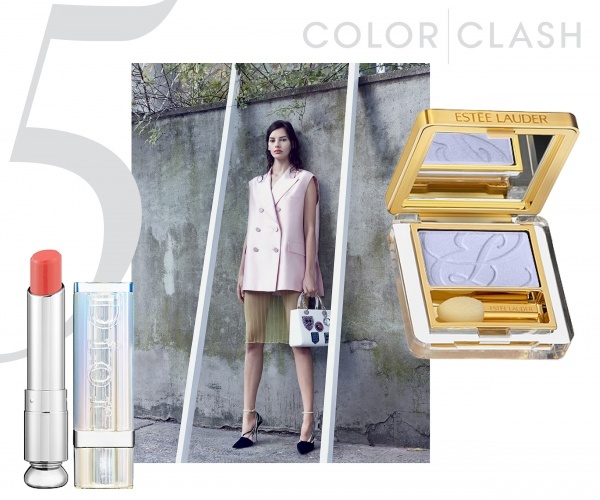 Stocking up on pastels for your spring wardrobe? Good for you. 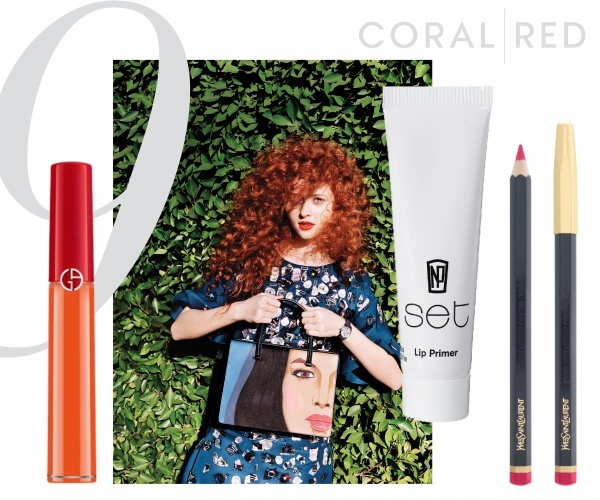 Now, pair your pieces with a rich, orange lipstick for a wildly sophisticated contrast. 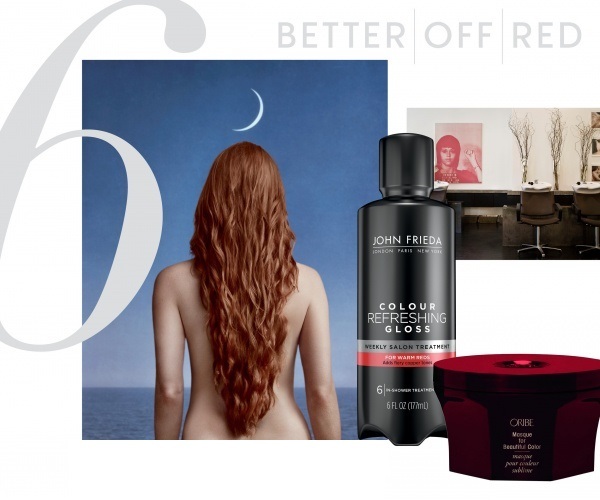 This is the year to channel your inner Jessica Chastain and opt for a warm auburn hue. 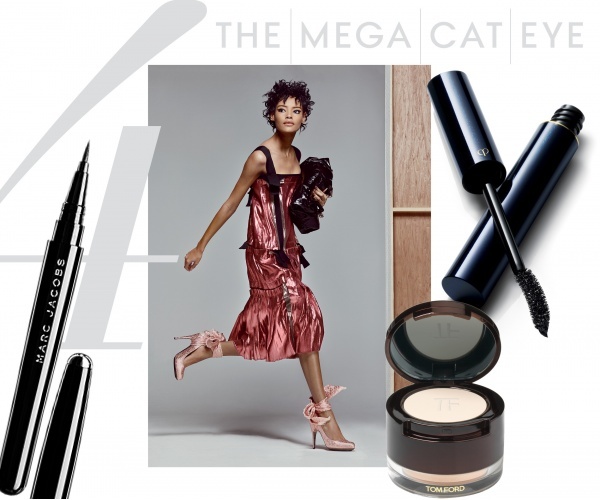 It works with almost any skin tone and is the knockout understatement of the season. For the adventurous, a slick, wet-looking coif offers up a surprising sexiness. Must we keep saying it? 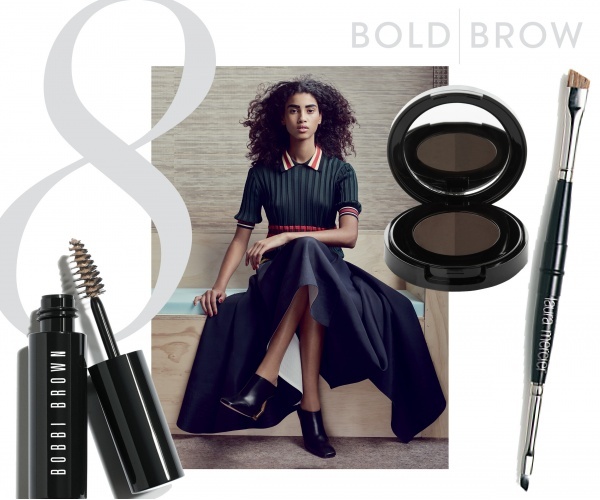 More is more when it comes to your brows. So be brave, friends, and put down the tweezers this year. Is your tomato-red lipstick strictly an after-hours affair? Here is our challenge: Walk into work this week sporting a high-impact hue at 9 a.m.—it will set the right tone for the rest of the year. I’ve been using this product for less than a week, but I couldn’t hold it any longer not to share! 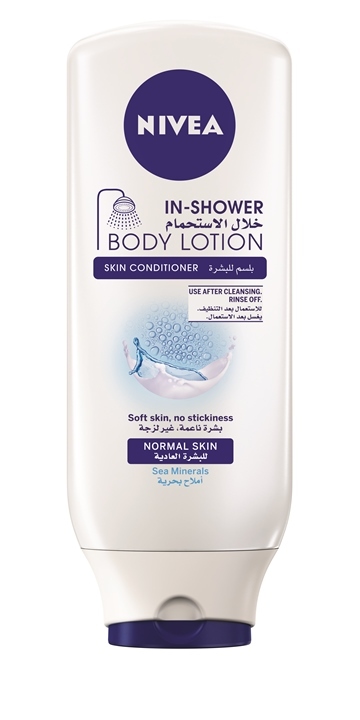 Nivea’s new in-shower Body Lotion. This goes on as a last product, after your regular foaming shower gel, shaving foam, scrub, or whatever else you use in your shower, as it doesn’t contain any cleansing properties. It’s easy-to-use and leaves my skin feeling fresh, moist, and most importantly, not sticky. After you’ve used all your shower products, massage the Nivea in-shower body lotion onto your body, then rinse it off! You can dry your self and get dressed immediately, hassle-free! An Uh-Mazing time-saver too! It’s not completely a substitute for your usual body cream, but this works as a bonus moisturizer if you’re not in the mood for that (Aren’t we all sometimes?). It’s also perfect for the morning-showers, where you can literally jump in the shower and run to work, without having to wake up earlier to apply a moisturizer. 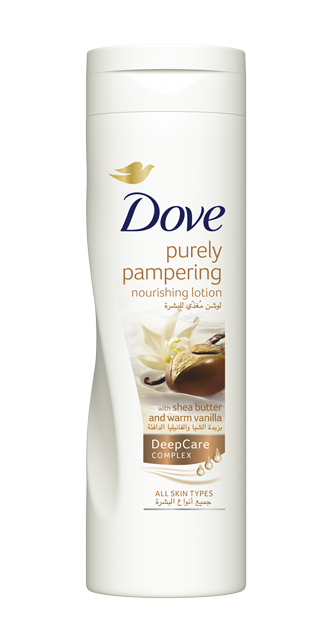 Over all, a brilliant product, and very much recommended, specially now that the winter is making our skin more dry. If you love a glowing, younger looking silky skin, or if you have problems with dry skin, this products will work wonders.